Tonight’s Maker bills herself as a “Pinterest Hero”. That she is, but I tend to think of her as an extremely talented maker. Reena Henson of Revived Creations got her start in creating items by building something that might have happened to be a part of all our beginning entrepreneurships - a lemonade stand! She explained a friend wanted a lemonade stand, she looked at one and said, “I think I can make that!” And so she did! 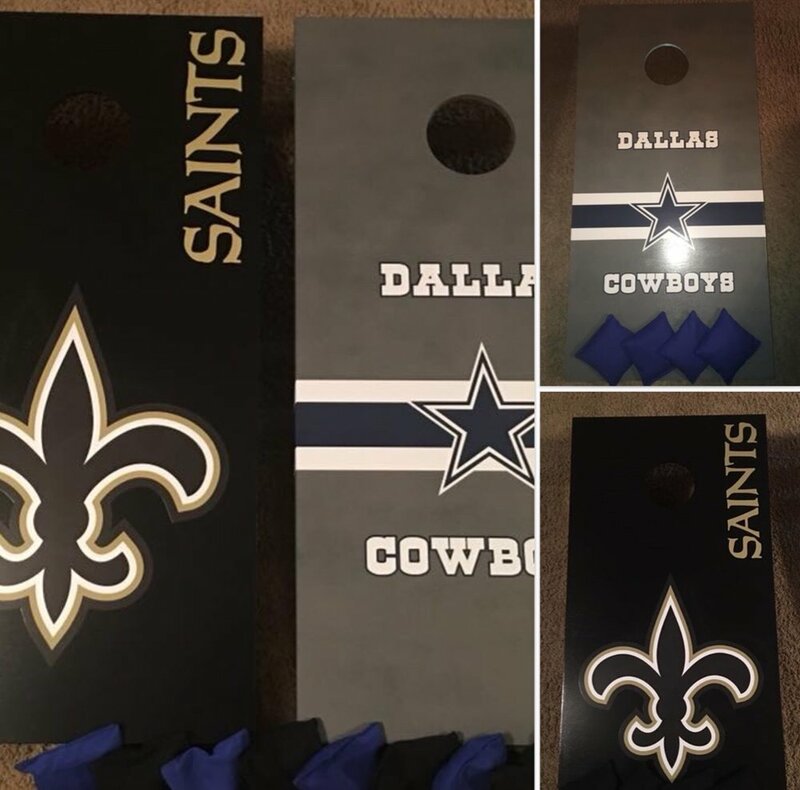 When asked about her corn hole boards, I learned that they are regulation boards, each built to exact specifications. With the “Divided House” boards, my main query was how does she get the finish so smooth? 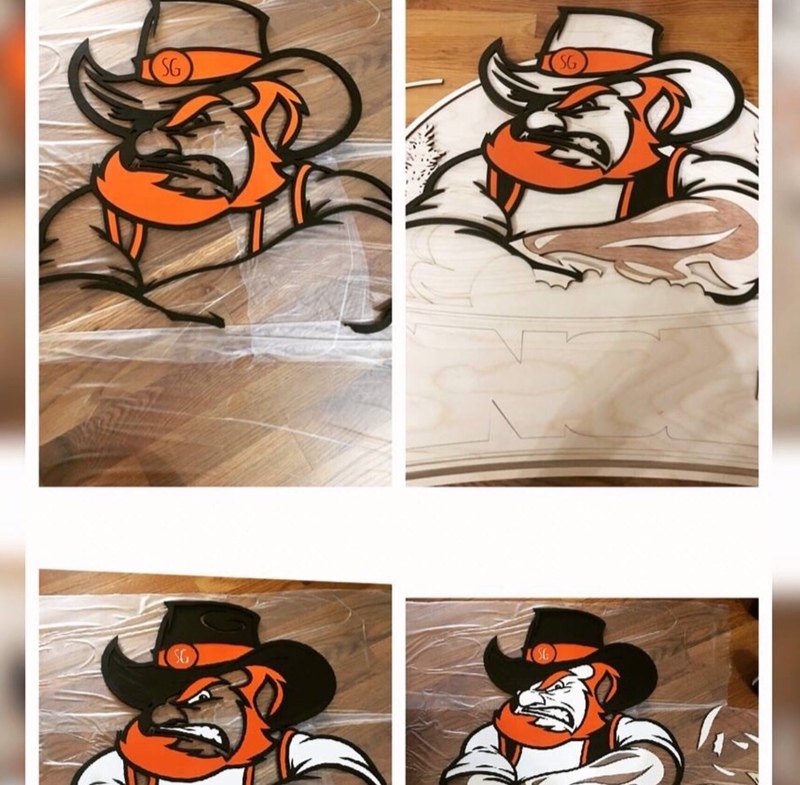 Reena uses a special paint that also happens to be tougher than normal housepaint. 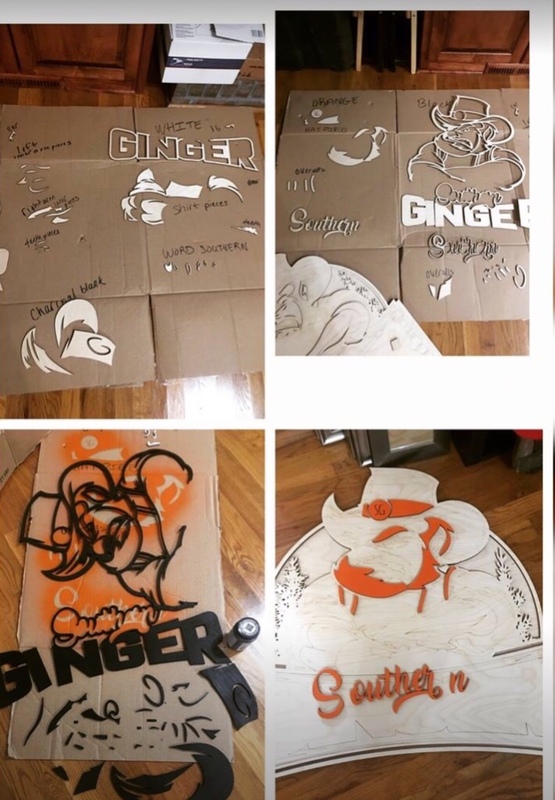 The Palm Boards are pictured in her Facebook feed, and the process is shown there also. I found it very interesting to see them coming together. 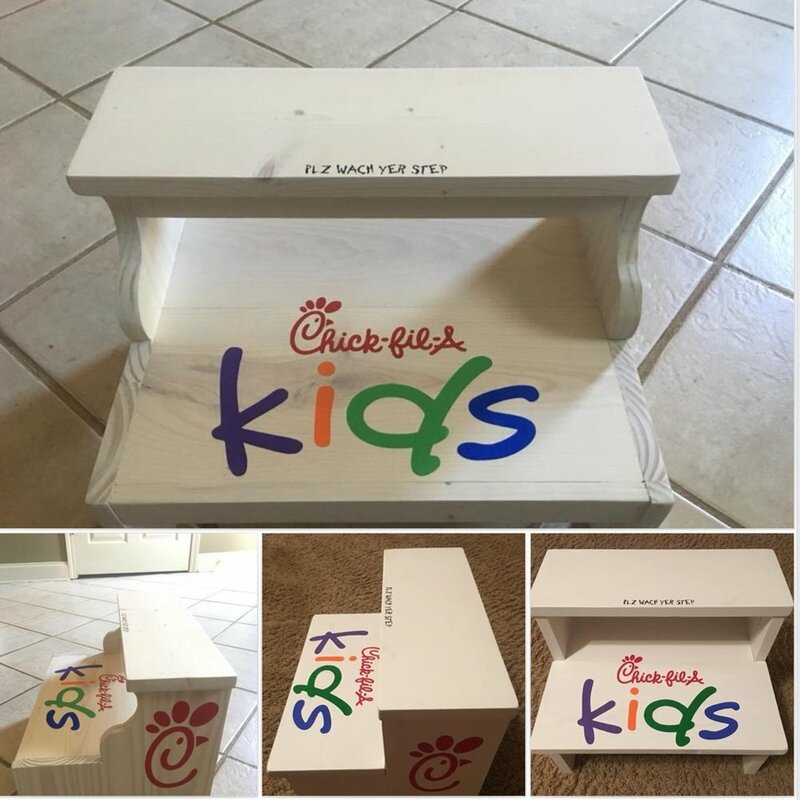 Reena was contacted by her local Chick-fil-A and commissioned to make stepstools for the rest rooms. Sturdy and colorful these defiantly fit the bill! I asked Reena what was the favorite thing she made. One of her answers was that she enjoyed making the furniture that she and her family use on a day to day basis. 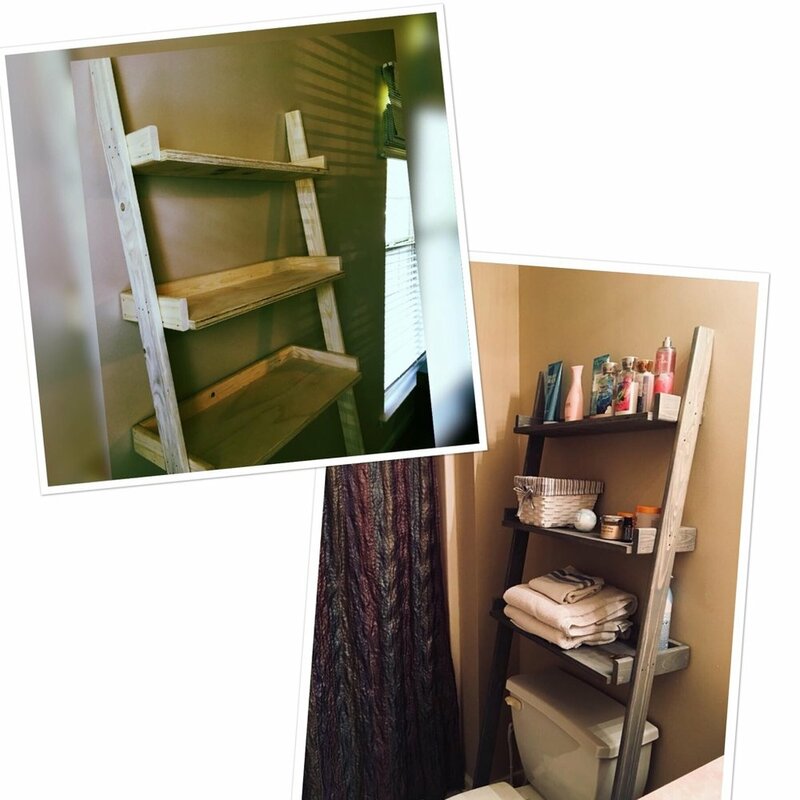 It did not take her teens very long to fill up her leaning shelves! Later, as you scroll through her Facebook feed, you can see full sized dining tables and many other types of furniture Reena has built. 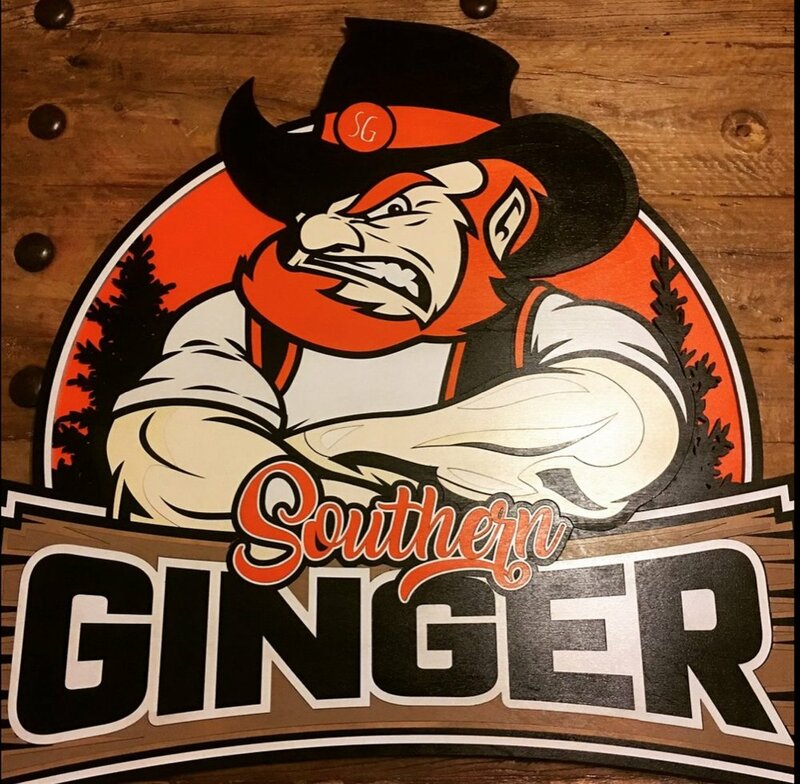 I’ve included the pictures of the process that she used for The Southern Ginger’s Logo, a 2018 Maker’s Swap Creation. The attention to detail that Reena takes in her work is amazing. The end product is seamless. Reena told me her other two favorite things she ever made was because she put her heart into them. 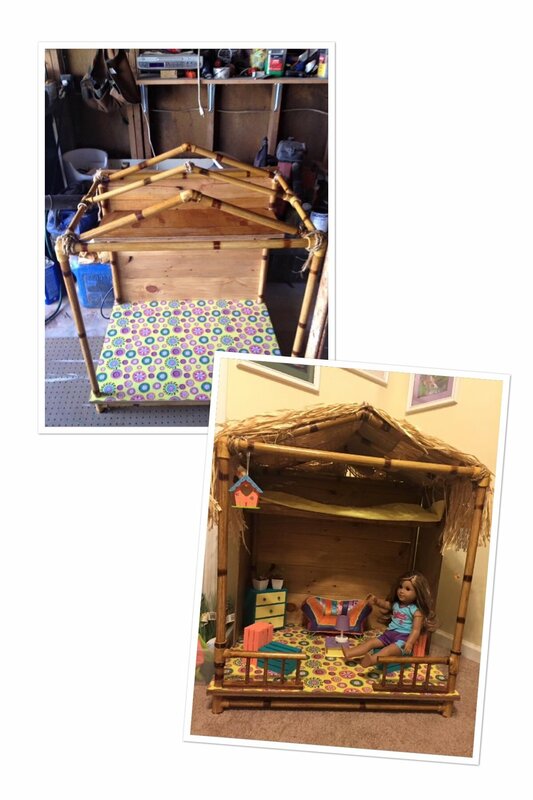 She made the American Doll House out of bamboo. Wait! Is that bamboo?! Check it out closely and see what she did! 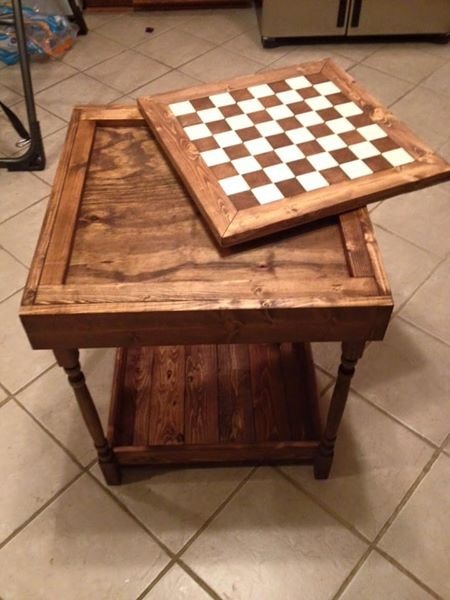 Reena designed the chess table so that it is versatile, having a removable board. Each block in the board was individually cut and pieced together. Reena’s Creations can be found at the links below, I really enjoy watching her process!